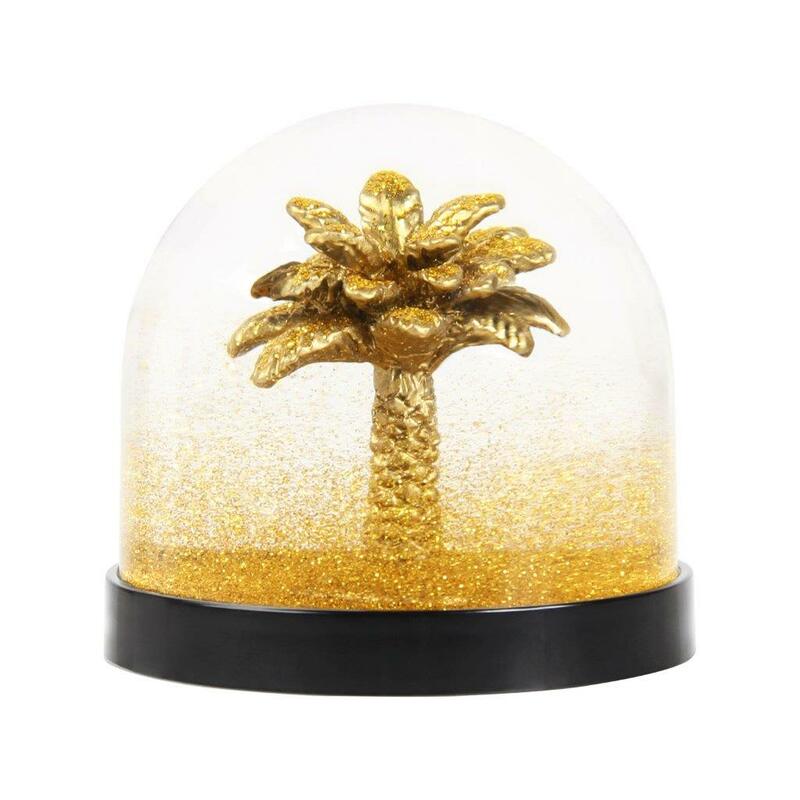 Add some extra fabulousness to your Christmas decorations with this quirky palm tree snow globe, complete with golden snow flakes. Perfect as an alternative Christmas gift idea, stocking filler or secret Santa. From Dutch designers Klevering. National Theatre Shop in London, United Kingdom.